EAST LANSING, MI--(Marketwired - January 25, 2017) - Considered one of winter's most popular outdoor recreational activities; snowmobiling is enjoyed by more than one million people and families across the country. To help keep those riders educated and safe, the website snowmobileinfo.org -- a collaboration between the American Council of Snowmobile Associations (ACSA), the U.S. Federal Highway Administration (FHWA) and the International Snowmobiler Manufacturers Association (ISMA) -- has an extensive collection of safety education resources, avalanche education and information, training manuals and other resources available for snowmobilers, the general public, snowmobiling clubs, management agencies and land managers. "Snowmobile riding, especially in mountain regions, is an awesome way to see the grandeur of nature up close, but it is always important to remain vigilant about avalanches," said Ed Klim, president of ISMA. "The snowmobileinfo.org website offers links to avalanche centers worldwide, which provide current terrain and weather conditions imperative to the safety of snowmobilers." The website also offers the Safe Riders! 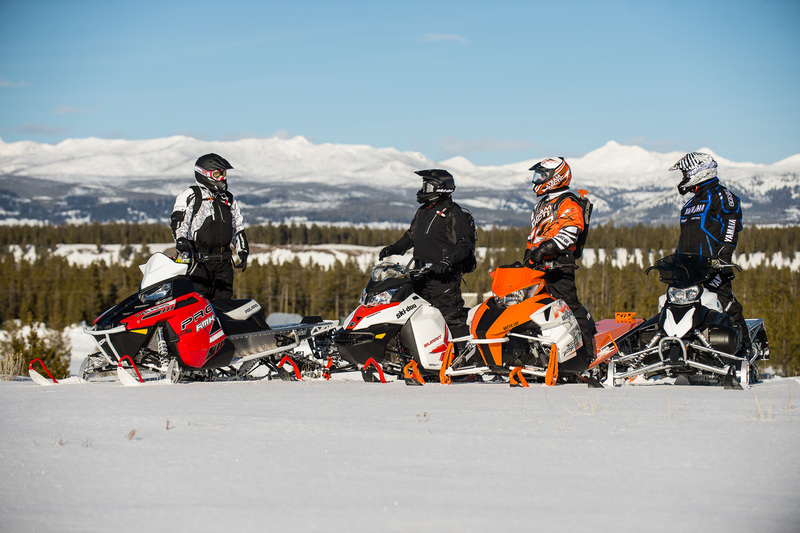 Safety Awareness Program, designed to educate riders on safe snowmobiling practices including preparing for a ride, hand signals, common trial signs, roadway hazards, how to get unstuck and how to survive an emergency on the trail or backcountry.